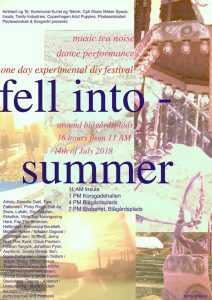 Fell Into Summer ’18 CP will play the world's first solo c-bow concert at the DIY festival at Blågårds plads, 14. july 2018. 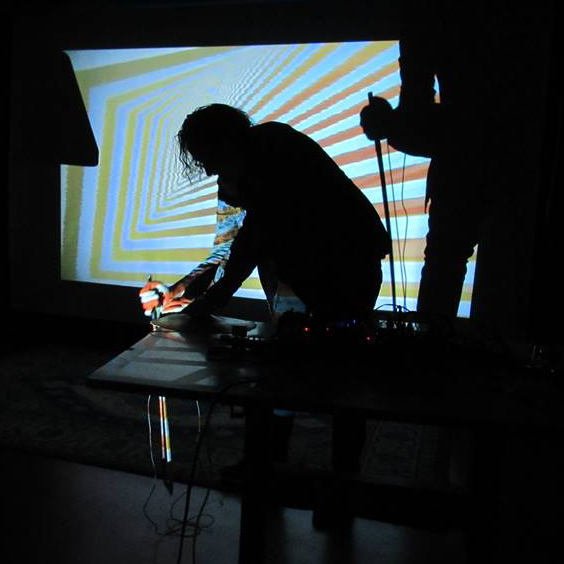 Fell into deeper – summer flavors like forgotten ice cream flavors and vinyl records, tapes, hot emotions and new sounds and never forgetting to experiment with your local Blågården DIY centre, culture and expressions of everything. For the first time, CP will play a concert ONLY using his self-invented C-Bow, which is a cymbal played with a bass bow, using extended techniques. On the samme occasion, the newest solo tape “Make a Jazz Noise Here” featuring solo improvisation on the C-Bow is released on Insula Jazz.